A real language of light.... 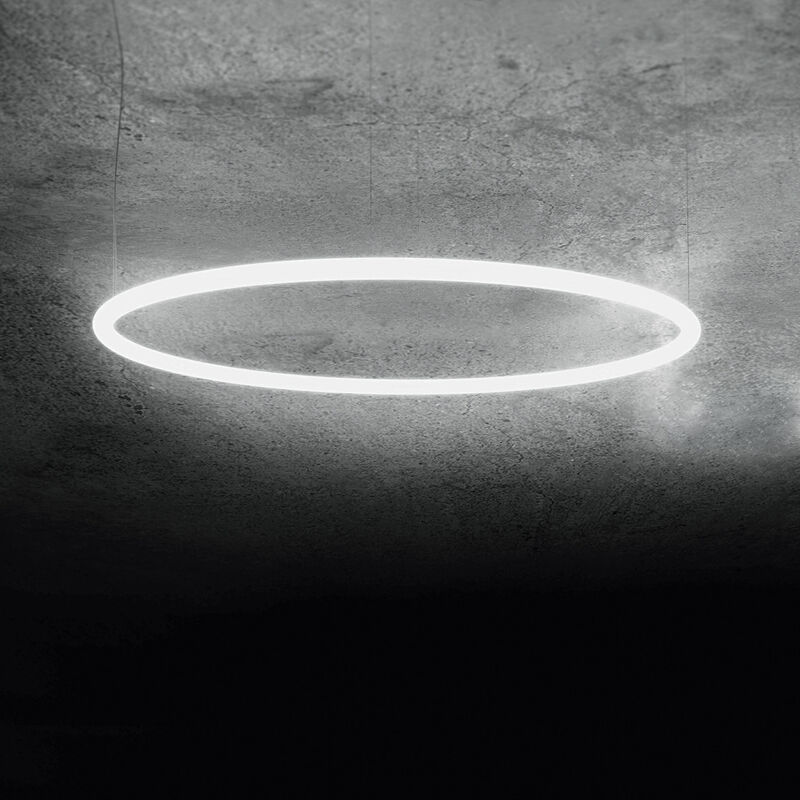 The Alphabet of light collection has been created by the architect and designer company Bjarke Ingels Group. It is made up of wonderful methacrylate and aluminium ceiling lights. 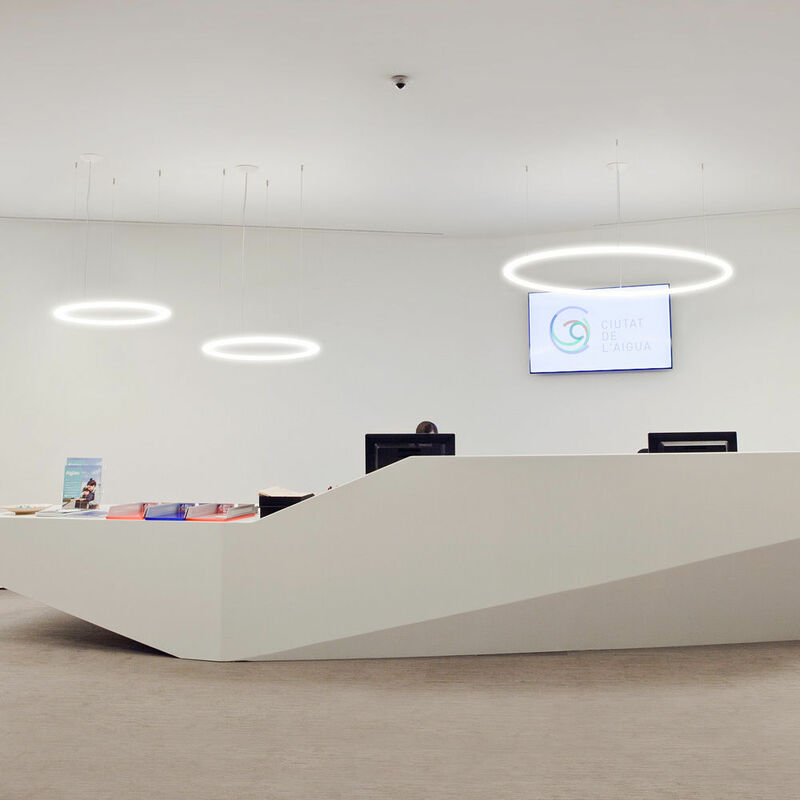 These very fine lights are endowed with graphic and linear forms which outline the light in the space. At the cutting edge technologically, these lights use a patented optoelectronic and mechanical device. This innovative process allows the ceiling lights to give off a diffuse, constant light that is comfortable on the eyes. 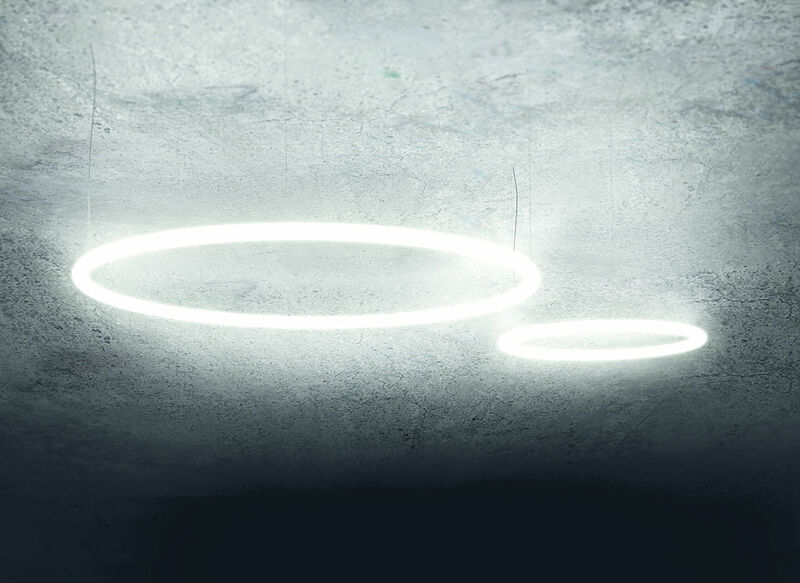 The Alphabet ceiling lights are available in different sizes and are also offered in a circular shape. It is possible to combine the shapes and sizes so you can match your space to your mood. The customisation options are infinite: you can create different geometric or straight forms, or even create configurations according to your area!